All rebates to dealer. FMCC rebate included. Only 6 XL models left in stock! 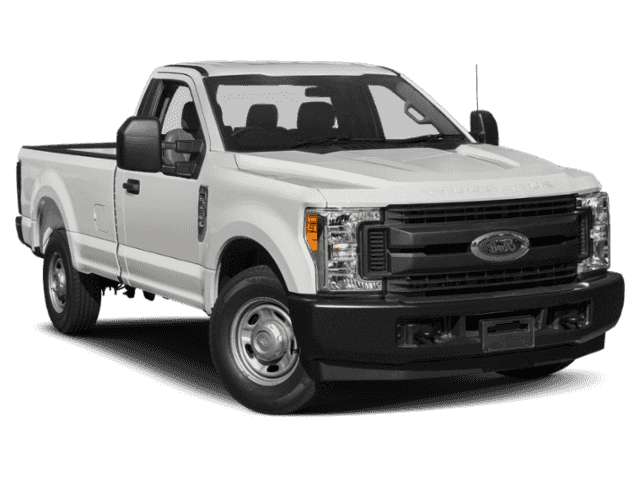 This Ford F-250 has a strong Regular Unleaded V-8 6.2 L/379 engine powering this Automatic transmission. ENGINE: 6.2L 2-VALVE SOHC EFI NA V8 FLEX-FUEL -inc: Flex-Fuel badge on fleet orders only (STD), Variable Intermittent Wipers, Urethane Gear Shift Knob, Underhood And Pickup Cargo Box Lights, Trip Computer, Transmission: TorqShift-G 6-Spd Auto w/SelectShift, Transmission w/Oil Cooler, Tire Specific Low Tire Pressure Warning, Tailgate Rear Cargo Access, Systems Monitor. 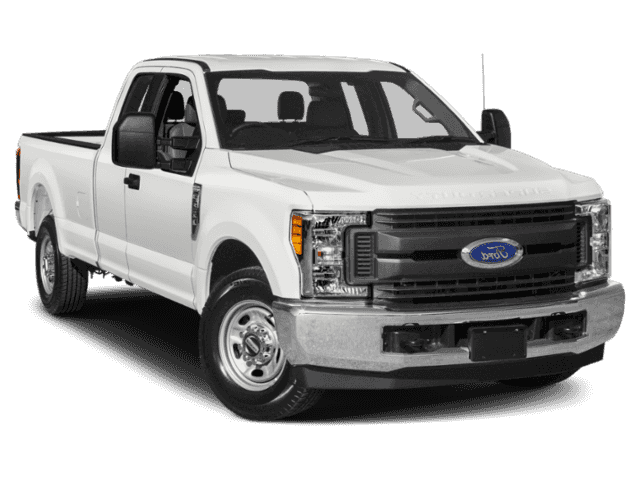 Test drive this must-see, must-drive, must-own beauty today at Sid Dillon Ford Wahoo, 257 West A St, Wahoo, NE 68066.